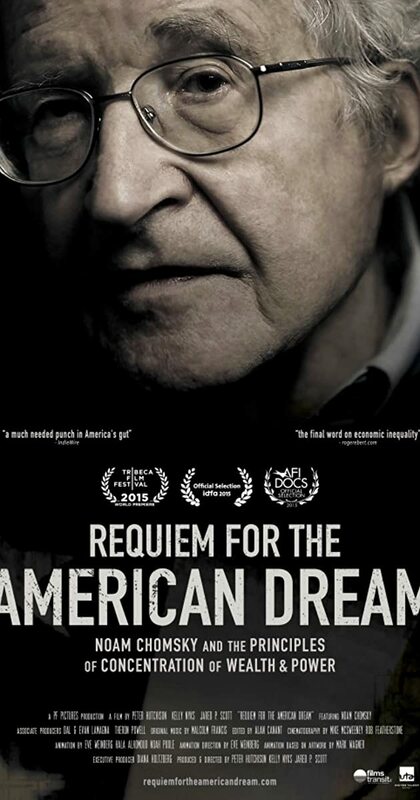 Unfortunately the Movie Requiem for the American Dream is unavailable for screening this evening. We will try to reschedule this film for a later date this month. Meanwhile, tonight we will have a new show to be determined. We regret any inconvenience this may cause. 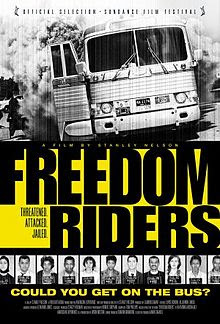 Saturday, March 4, 2017, 7:00 p.m.
Saturday, February 18, 2017 7:00 p.m.
Saturday, February 18th we will be continuing with the Black History month theme with the historical drama “Freedom Riders,” about interracial groups who challenged racial segregation in the American South by using civil disobedience, sitting on buses where they were not allowed. 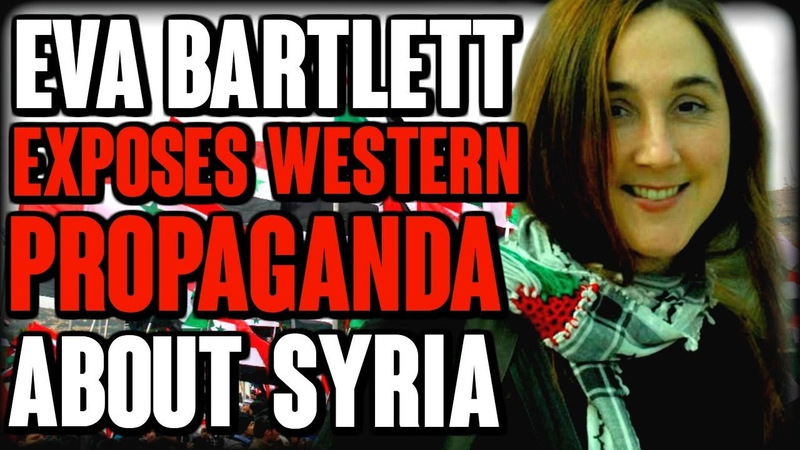 February 25th we will be changing gears, and talking about ‘what is really going on in Syria,’ with some critiques of different media representations of what is going on politically vs the story the media is telling us. Saturday, February 11, 2017 7:00 p.m.
Selma is a 2014 British-American historical drama film directed by Ava DuVernay and written by Paul Webb. It is based on the 1965 Selma to Montgomery voting rights marches led by James Bevel, Hosea Williams, Martin Luther King, Jr. and John Lewis. Learn about the fight for right for Blacks with us this Black History Month at Cinema Academica. 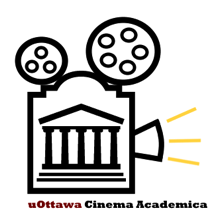 Facebook: https://www.facebook.com/pages/UOttawa-Cinema-Academica/111045945712456Parking: There is limited metered parking on campus on Séraphin-Marion (the continuation of Wilbrod west of Cumberland) and in the adjacent lot east of Tabaret Hall, and also on Louis Pasteur, between MacDonald Hall and Gendron Hall. The meters are enforced 24/7. There is also a pay-and-display lot beside Simard Hall. The best bet is on nearby streets in Sandy Hill, e.g., Henderson, where there are signs for 2 or 3 hour parking up to 7:00 p.m., unrestricted after 7:00. There will be no film screening this weekend, Saturday February 4th. More movies still to come though, stay tuned for updates.